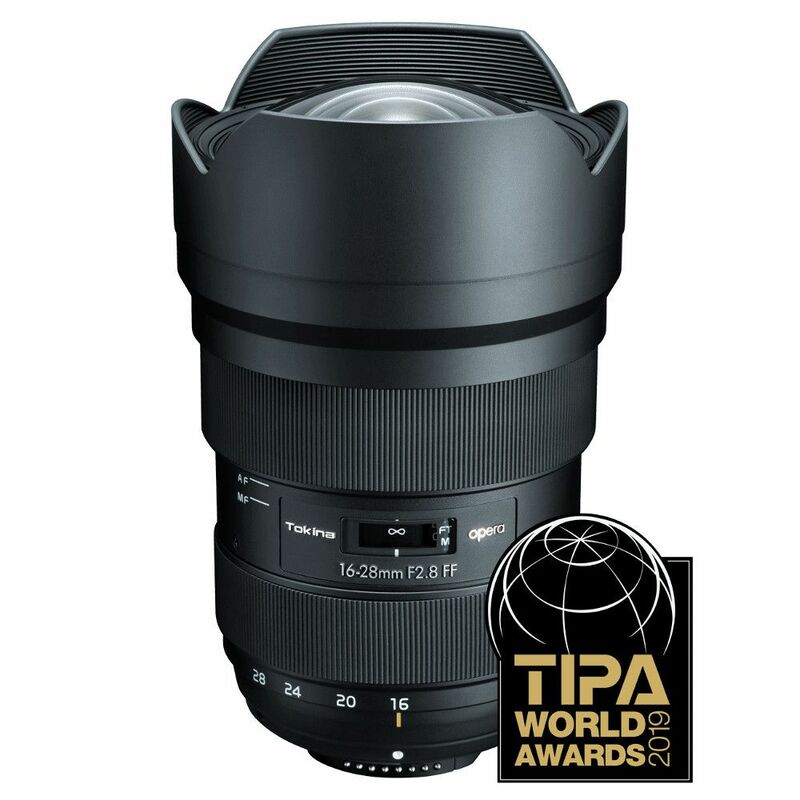 Tokina opera 16-28mm F2.8 FF incorporates a complex optical design with 15 elements in 13 groups, 3 of which are of aspherical type including large aspherical P-MO element and 3 are glass Low-Dispersion (SD) elements for effective suppression of chromatic and spherical aberrations. 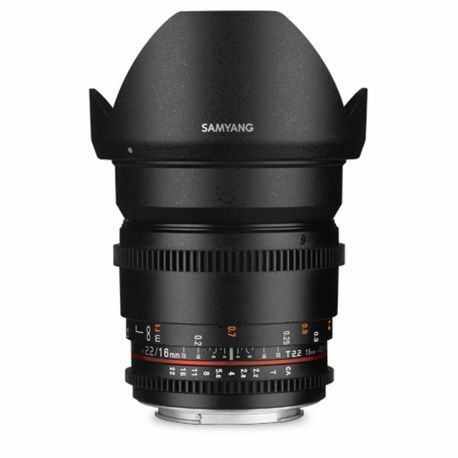 This optical design performs just optimal resolution at the aperture wide open that greatly increases by stepping down to f/4 and narrower. 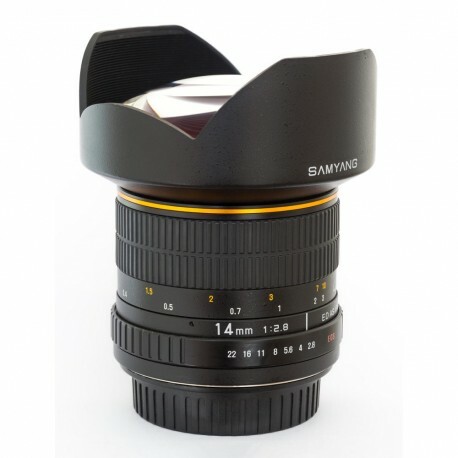 To make the lens suitable for landscape shooting and BW photography, engineers made maximum efforts to realize high level of contrast and rich color gradation in the image. The "bulb-like" shape front element cannot allow to attach photographic filter, but greatly contributes to low distortion and low light falloff. 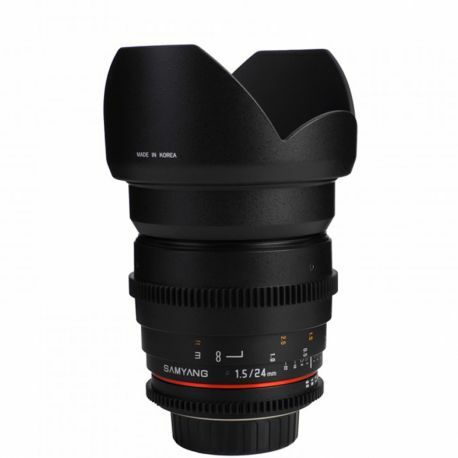 Superior color rendering will allow the photographer to capture the nature scenery in rich blue colors without using C-PL filter, and the in-built hood petals will serve as a protection from accidental damage of the front element. 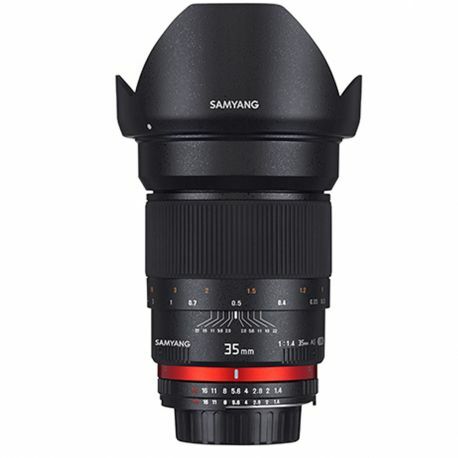 Due to well handled spherical aberration, Tokina opera 16-28mm F2.8 FF creates gentle bokeh rendering at 28mm tele side, making this lens standing apart from other super wide angle lenses. 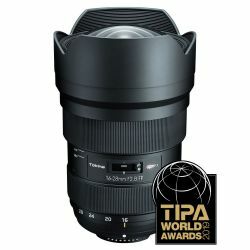 Tokina opera 16-28mm F2.8 FF has been designed to provide the photographer comfort and confidence during the shooting. 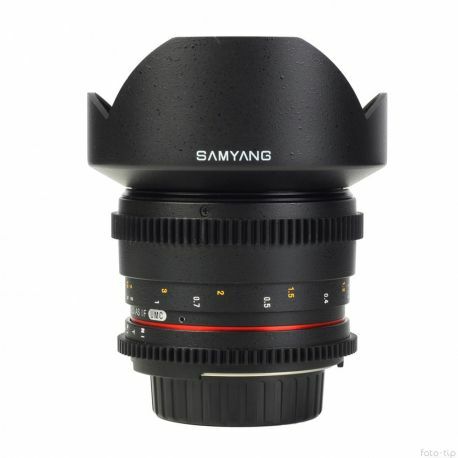 The lens comes in a sophisticated, gorgeous but yet simple and slim housing with well balanced zoom and focus ring arrangement. 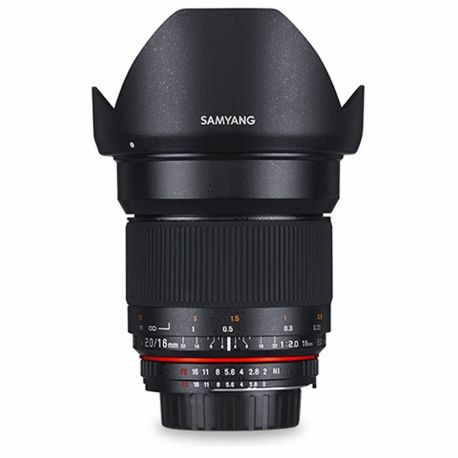 opera 16-28mm F2.8 FF is designed to fit top class DSLR cameras and by no means meant to be light-weight and compact. 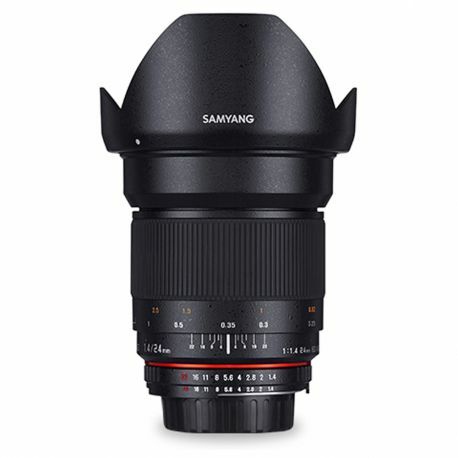 It is the lens that, once hold in hand, makes the photographer realize himself involved into the shooting process and is suggested for those who are serious about photography. 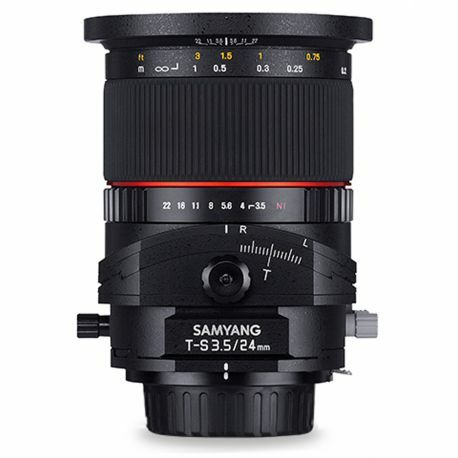 The directional rotation of the focus ring matches the direction of proprietary Nikon and Canon lenses.